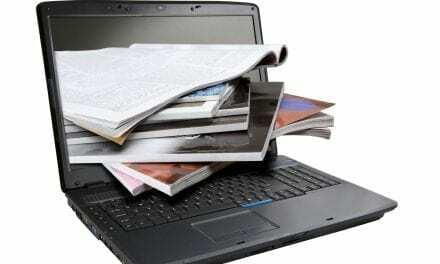 Online Magazine Maker To Beat All Existing Options Available! You may not have known but MagLoft has had their own online magazine maker for quite some time now. The real power and focus of MagLoft is helping you get your own native iOS and Android apps. However, behind the scenes we have been developing an online magazine maker which is now ready to get publicly launched! We are very proud to announce our online magazine maker as we feel it is a great addition to your distribution channels. 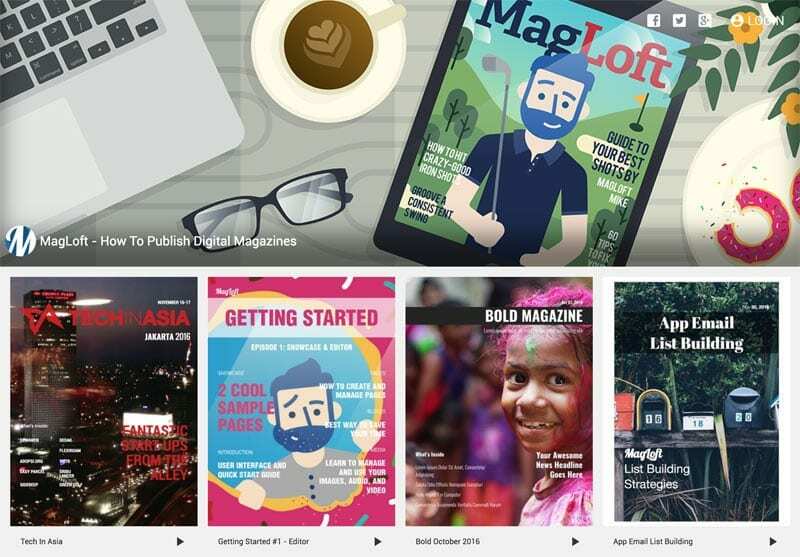 Up until now, the online magazine version has only been available for MagLoft customers who have native apps. We are changing this today and are making the browser based online magazine tool free for starters! So yeah, there will be a free version available which you can get started with extremely quickly. We will also be introducing a premium version of the online magazine which will give you complete control over your own branding, allow for email list building and sales of individual issues. We have improved how you get started with creating content and you are now presented with 2 simple choices. 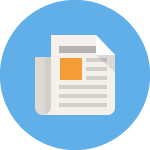 You can upload your PDF files or select from our HTML themes to get started. If you select an HTML theme then we create all the pages instantly for you. We are of course biased here at MagLoft and would always go for HTML. 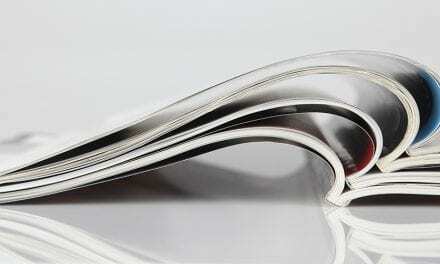 However we understand that there are many existing magazines stuck in PDF format. We may at some point also look into how we can convert your PDF file to HTML, but this is a huge undertaking, and basically a startup idea in itself. We do have some good ideas on how to achieve this and also know of others that are doing something similar. Let us know if you need any help moving from PDF to a responsive and interactive HTML format. We recorded a super short video that takes you through the process from a new MagLoft users point of view. 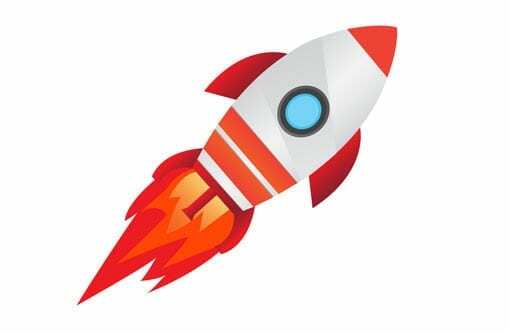 Just watch the video below to see how quickly and easily we get to setup a new online magazine using the MagLoft magazine maker. You can of course, and we recommend you do, create your own online magazine! It’s very simply if you don’t have a free MagLoft account already then simply click over to the main MagLoft.com Website where you can register for free and then follow the instructions. If you already have a free MagLoft account (Your ROCK) then you can simply login and create a new publication from the top left corner of your screen. That will take you through the guide to get it set up. We are definitely not the only ones offering this type of product online. 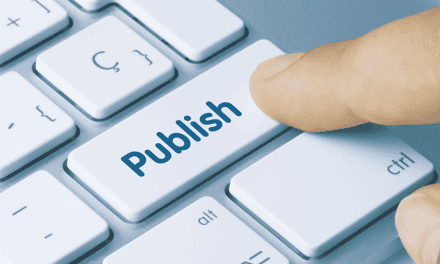 There are a lot of big companies with tempting offers for creating online magazines. What you need to know is that we are one of the only ones offering an HTML editor to help you create real responsive and interactive content for your magazines. PDF files are OK for viewing on tablets, but when it comes to smartphones it’s not the best experience. We are not afraid of the other big companies as we truly believe HTML is the future of digital publishing.